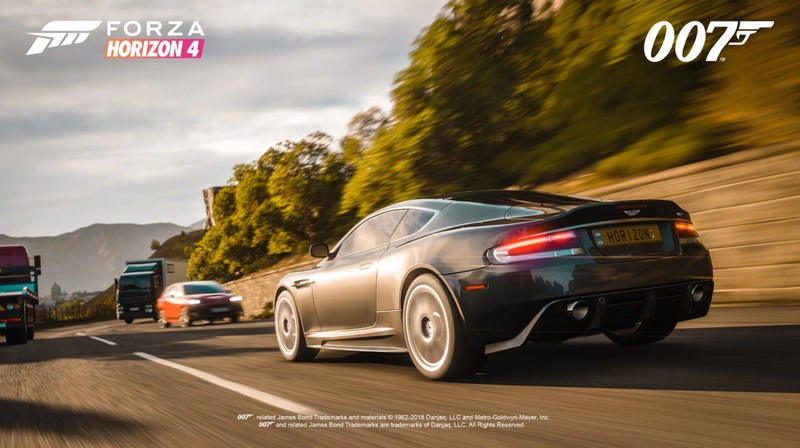 The Best of Bond Car Pack for Forza Horizon 4 has been teased in a new trailer. 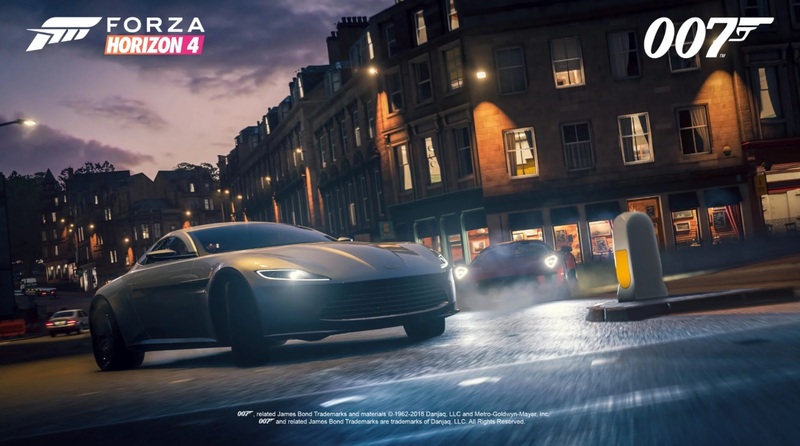 The Bond car pack features cars that have made appearances in the Bond titles over the years so there’s the usual array of Aston Martins, the underwater Esprit (though I’m not sure we can take it to the seabed sadly), and that oh so cheeky and adorable 2CV. 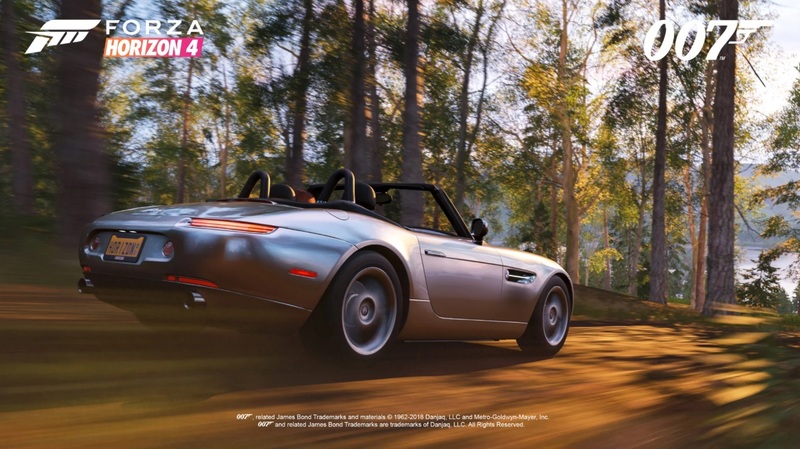 Check out the beautifully crafted trailer below. 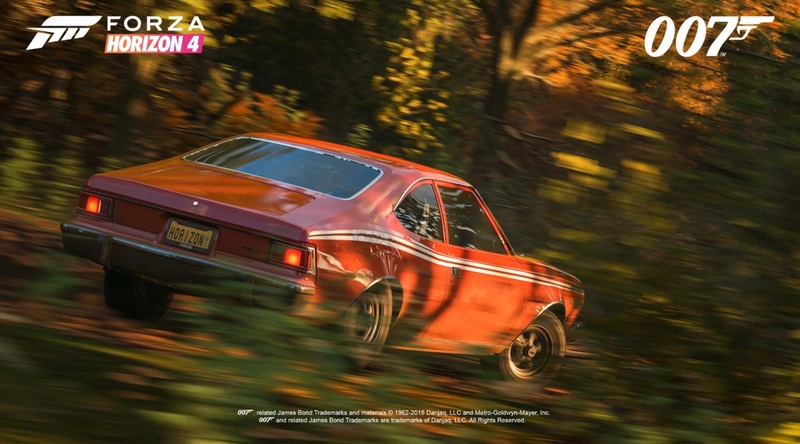 The day one car pack is included as part of the Forza Horizon 4 Ultimate Edition and is playable as soon as the early access version of the racer goes live on September 28. 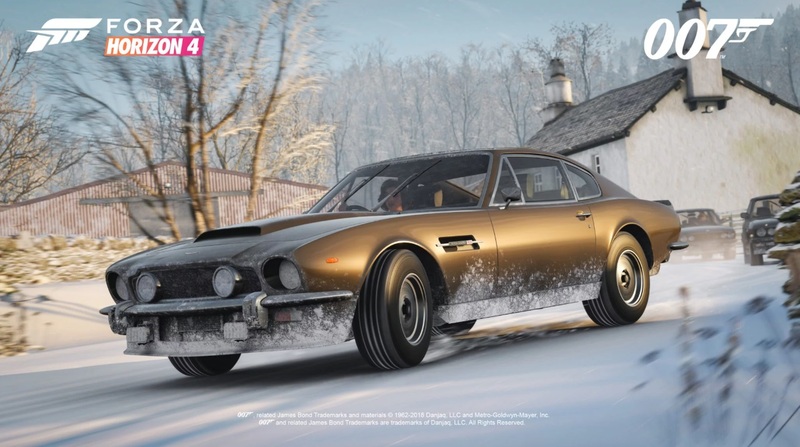 You can also grab the Bond Car Pack separately at the worldwide launch of Forza Horizon 4 on October 2.